Want to try great apps without hurting your wallet? 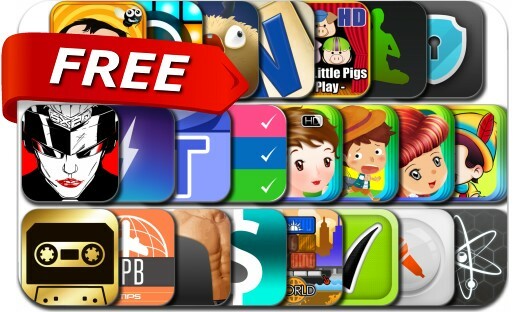 We’ve selected 23 iPhone, iPad and iPod touch apps that are now free. This apps gone free alert includes Full Deck Word Games, Crazy Harbor, Orderly - Tasks & To Do Lists, Monster Words, Frugi, Password Manager, Cassette Gold, Monster Words, Habits Pro, Dubstep / Loops / Keyboard / Drums, SXPD, Bug Swat, InstaText and many others.